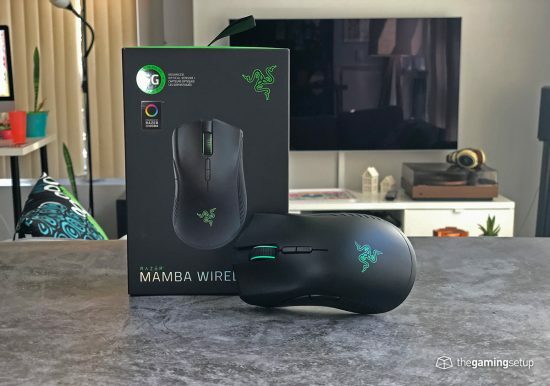 The Razer Mamba Wireless is definitely a top wireless gaming mouse right now. 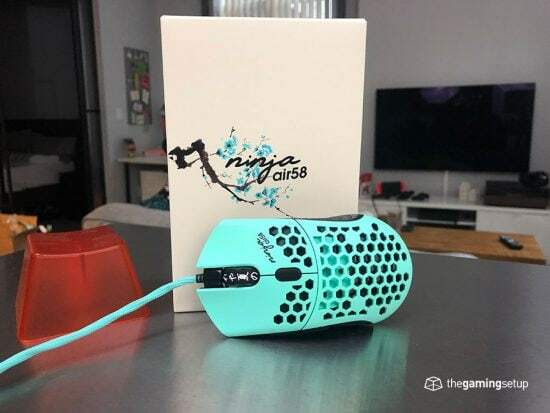 It combines a great ergonomic shape for large to medium hands, with a flawless sensor and amazing rechargeable 50 hour battery life in one package. 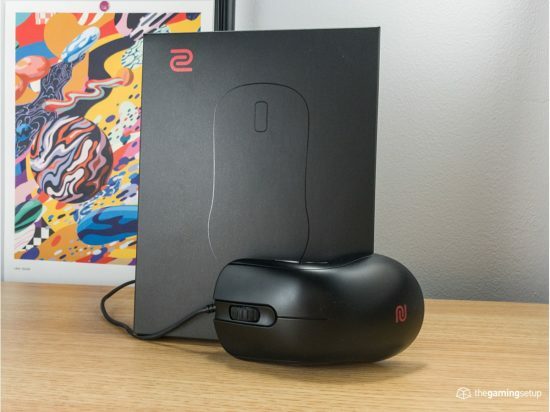 The Zowie EC series might just be the best mouse for people with medium hands that prefer an ergonomic shape. 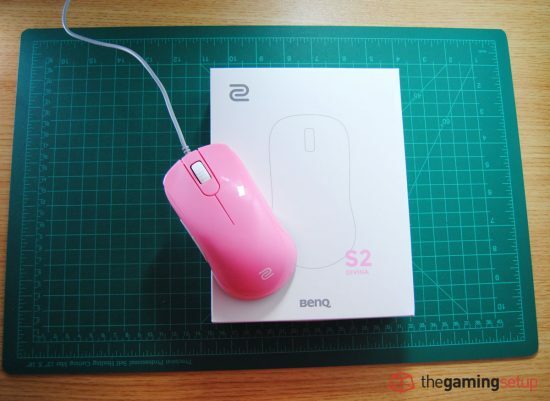 The Zowie Divina S series is the newest mouse to come out from the folks at Benq, it’s a winning shape. The Air58 is an obviously light mouse, but it does all the core aspects of a gaming mouse really well. It’s a great mouse. 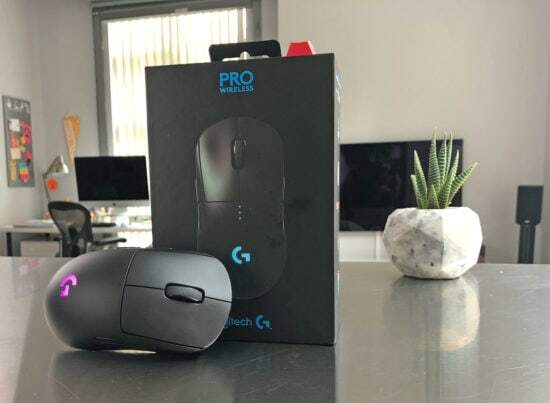 The Logitech G Pro Wireless is a landmark mouse, with incredible battery life and low weight for a wireless mouse, but all this advancement costs a pretty penny. 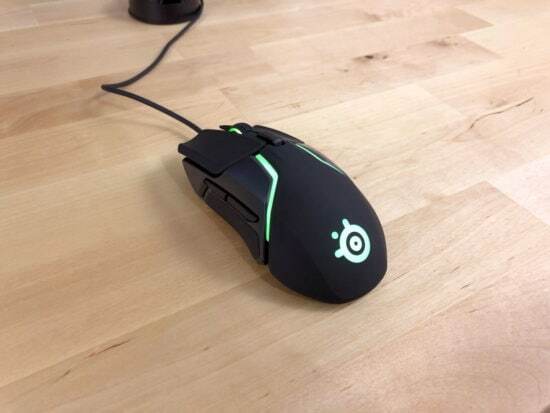 The Steelseries Rival 600 is an absolutely fantastic mouse packing a ton of features for a very reasonable price. 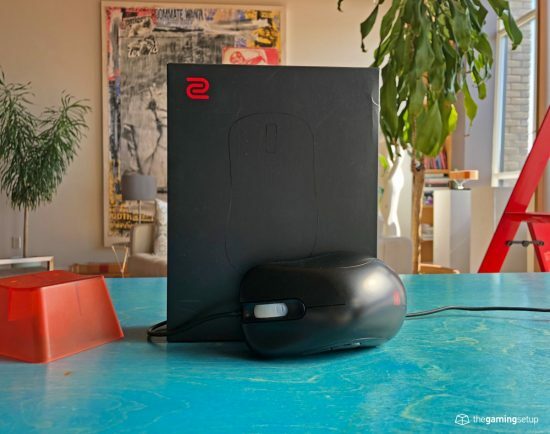 The Zowie FK is a classic gamer mouse used by many pros and with good reason, mainly because it’s a ridiculously comfortable mouse.